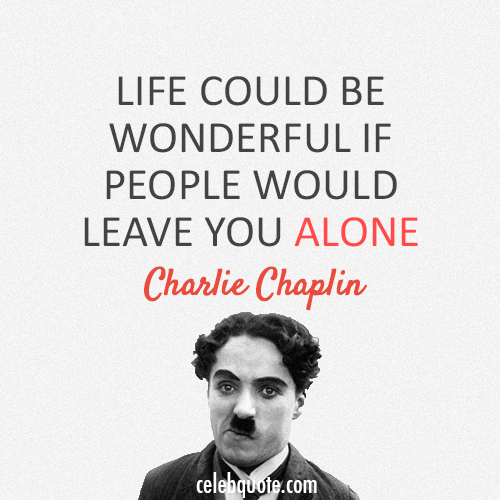 Charlie Chaplin Quote (About life alone) Life could be wonderful if people would leave you alone. 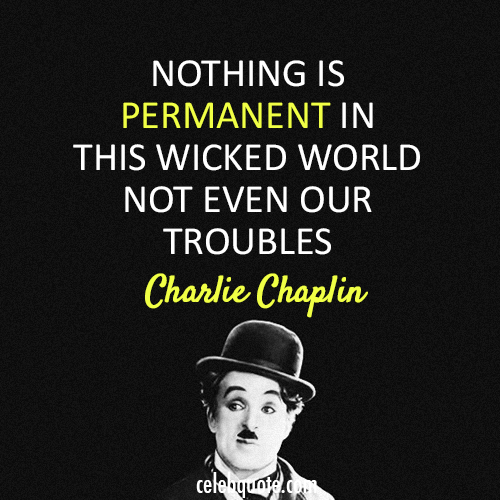 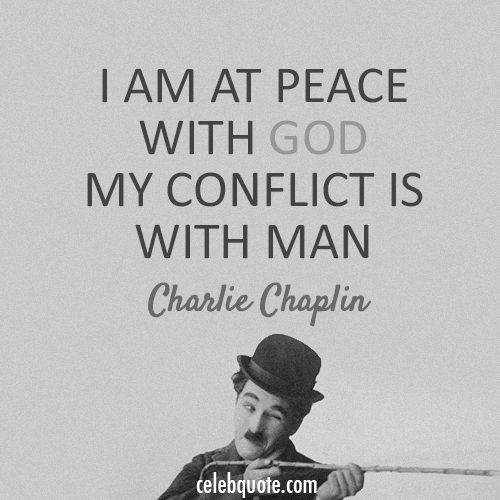 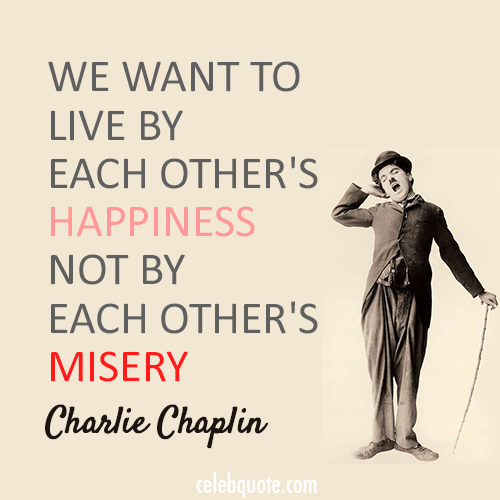 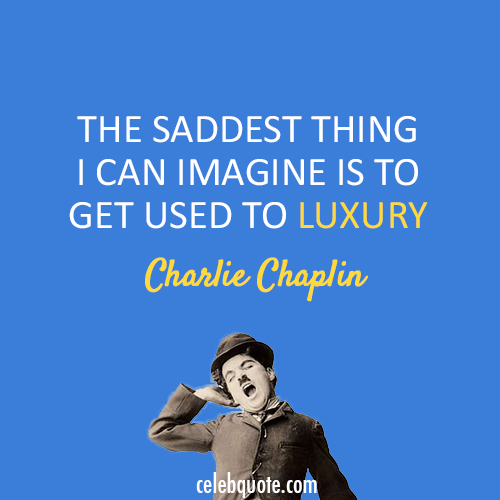 Charlie Chaplin Quote (About meaning life desire) What do you want a meaning for? 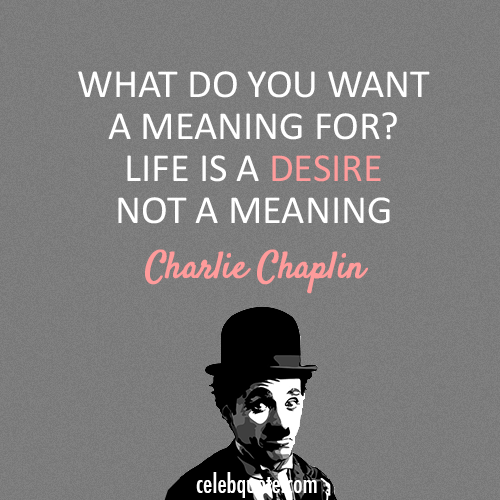 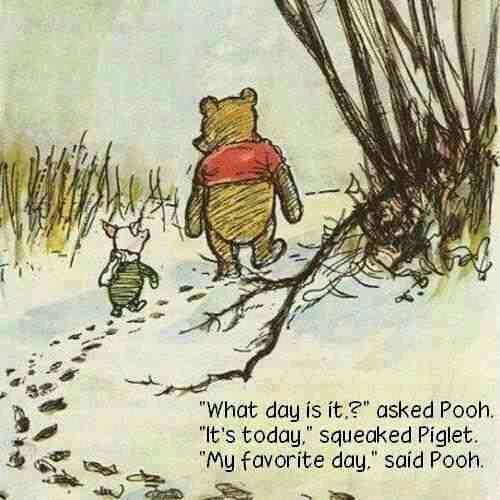 Life is a desire, not a meaning. 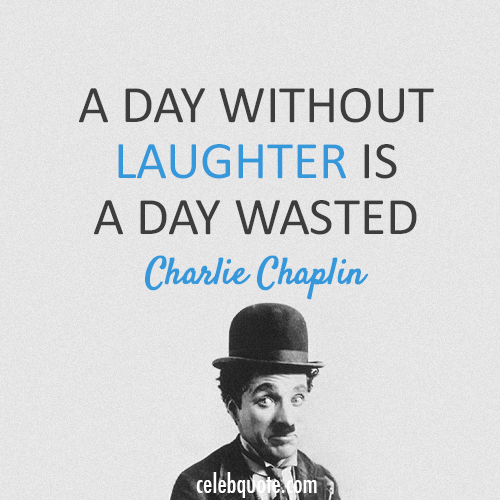 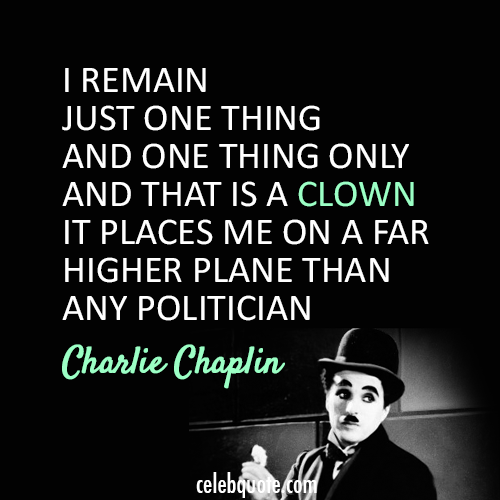 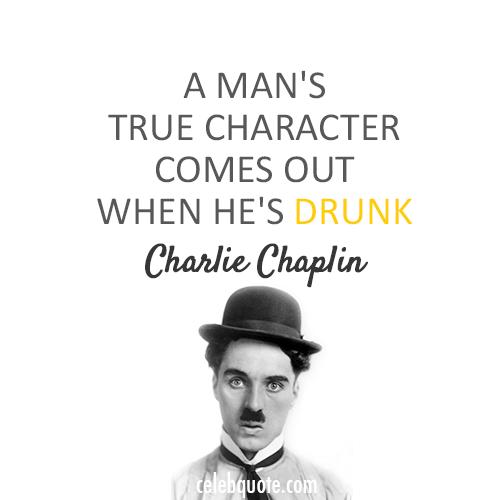 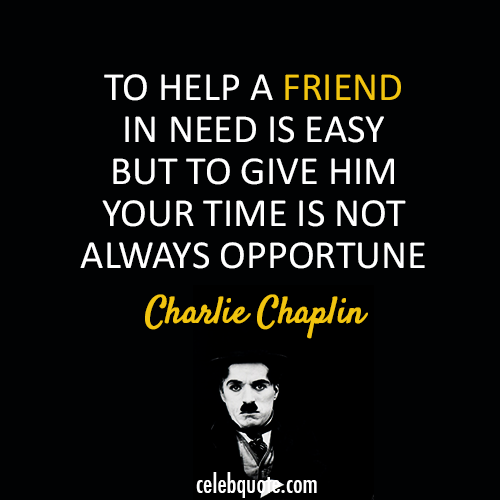 Charlie Chaplin Quote (About time friend) To help a friend in need is easy, but to give him your time is not always opportune.